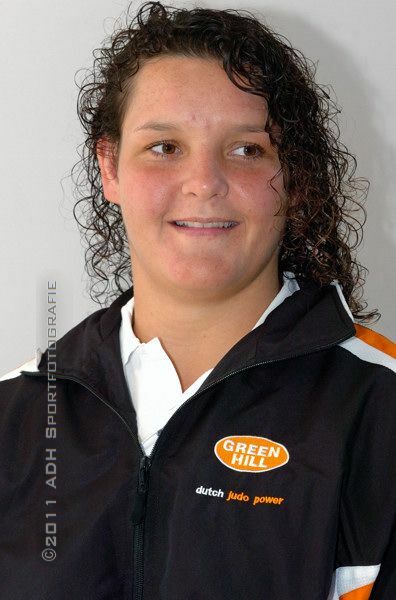 Carola Uilenhoed was double World bronze medallist 2005 and 2007. 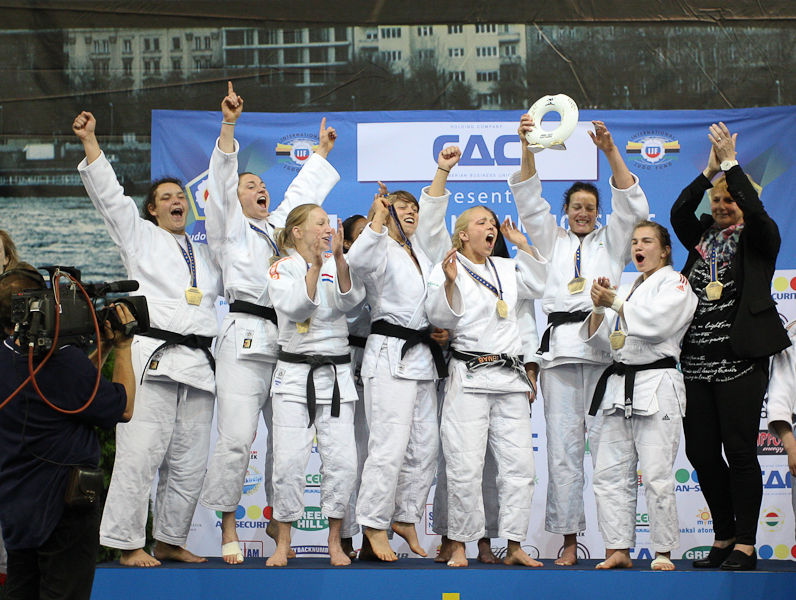 She won the World team title in 2010 and European team title in 2012. 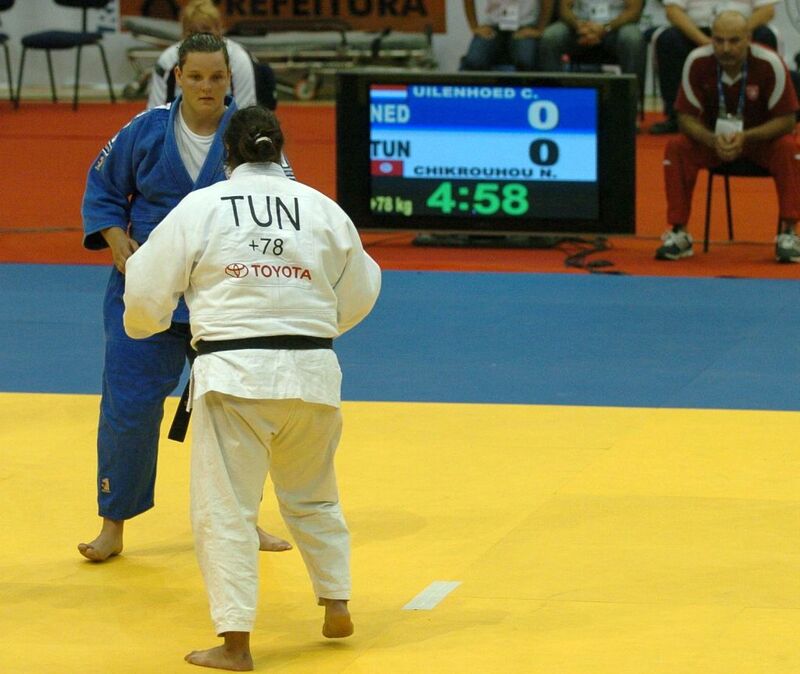 In 2007 she became European U23 Champion O78kg. 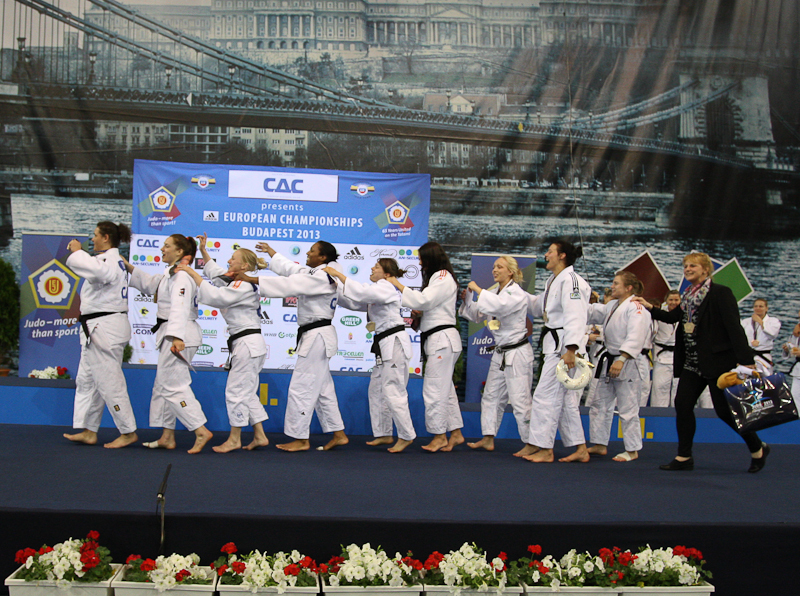 She won Senior European silver in 2006 and 2007. 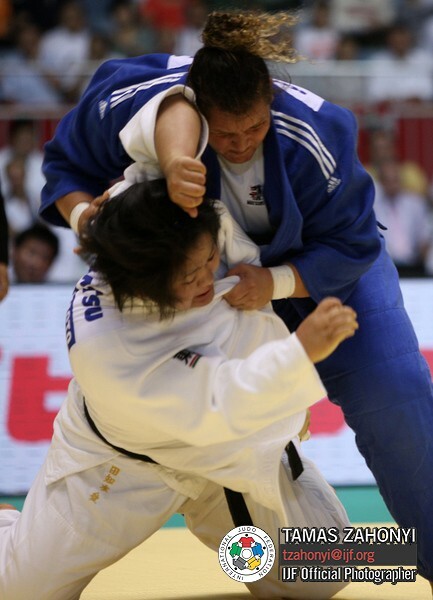 Uilenhoed won 10 World Cup medals, 5 finals. Triple Dutch champion.